Blushwood Seed Extract and Immunotherapy against Cancer Cells – Hope for Humanity and Pets and Animals ? It is very exciting to learn that researchers in the medical and especially the veterinary field are discovering less invasive methods to fight cancer and tumors. If these treatment modalities could help to stop and decrease cancer cell neoplasia – or not to mention – destroy tumor/cancer cells completely, humanity could have won the fight over this deadly disease. CANCER patients are offering themselves as human guinea pigs as researchers investigate a possible cure for cancer that was found in north Queensland rainforests. Scientists have identified a compound in the fruit of the native blushwood shrub that appears to “liquefy and destroy cancer with no side-effects”, according to latest research. Key to cure is in North Queensland treesThe Cairns PostQueensland life science company QBiotics Limited believe they have also uncovered a breakthrough new chronic wound healing remedy in a compound extracted from the same fruit of the native blushwood. QBiotics chief executive Dr Victoria Gordon said the anti-cancer drug found in the 130 million year old rainforest was unique.She said it had successfully treated solid cancer tumours in more than 300 dogs, cats and horses in trials in Sydney, Adelaide, Germany and the United States. Watch this video about Fontain Blushwood trees, the seeds and the amazing effect of the extracted chemical on tumor cells in dogs and horses. Understanding and learning about above described treatment methods reveals how awesome and exciting it can be in the future to be able to stop tumors from growing further or even to cure cancer in animals and humans alike. Certainly an area of vast interest and hopefully it will benefit eventually everyone who needs treatment against this debiliating and fatal diseases. 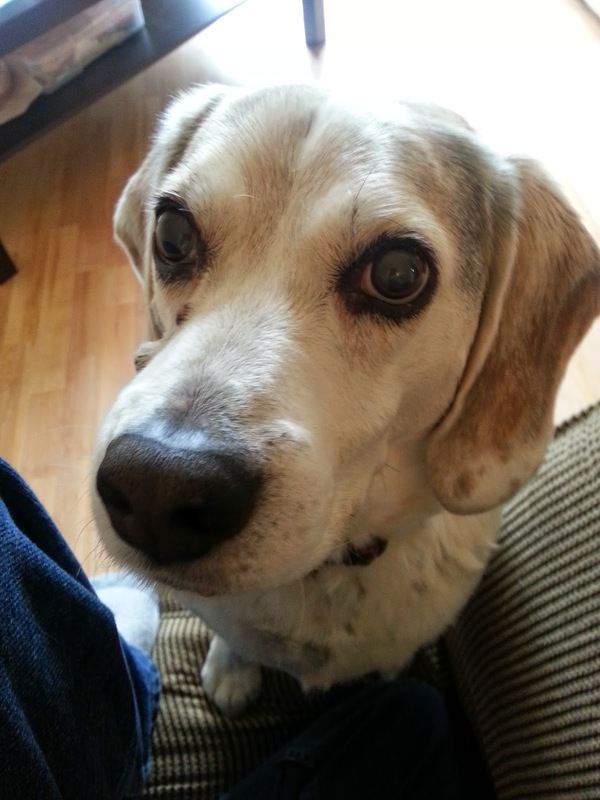 This is the blog about Rilley the beagle who has survived a brain tumor through the help of an experimental treatment. Next Next post: How Do I Know If Acupuncture Works For My Cat Or Dog?